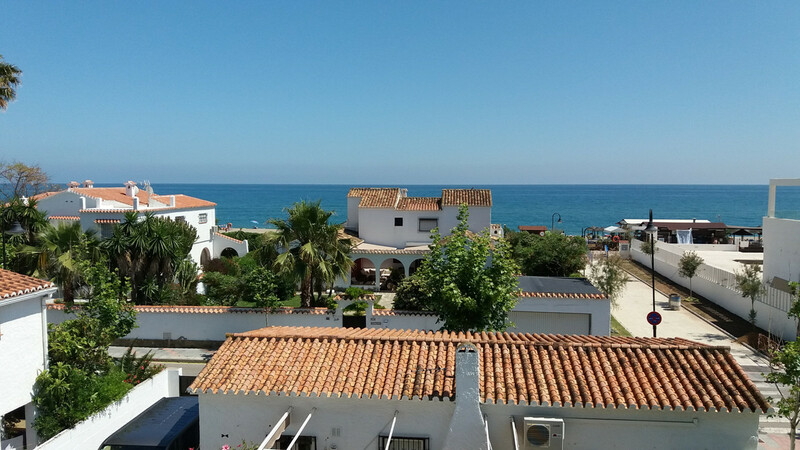 EUR 599000 La Cala De Mijas Costa del Sol Spain Fantastic townhouse at a fantastic location in La Cala. 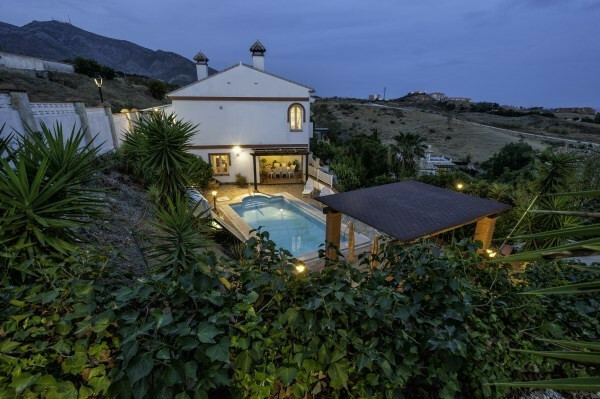 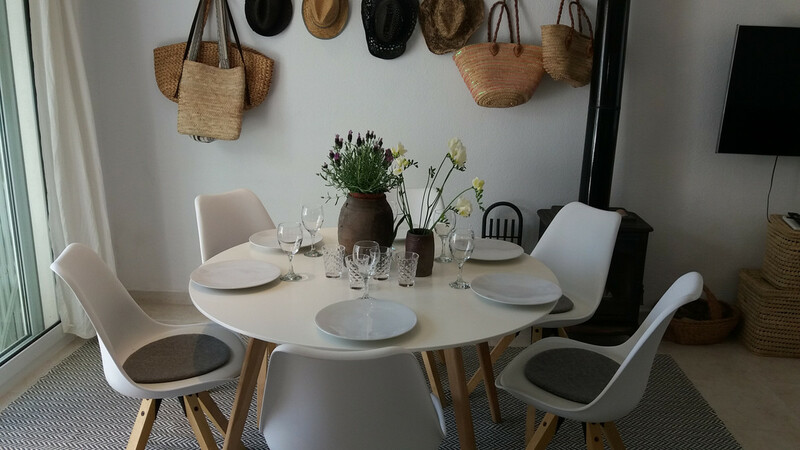 Scandinavian inspired modern townhouse with 3 bedrooms in the center of La Cala and only 60 meters from the beach. 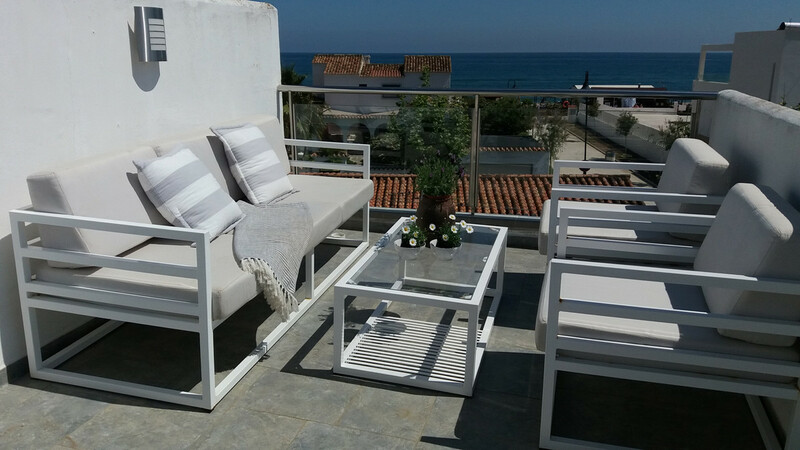 This is a perfect spot with everything around you, such as restaurants, bars, supermarkets, shops, tourist information and pharmacy. 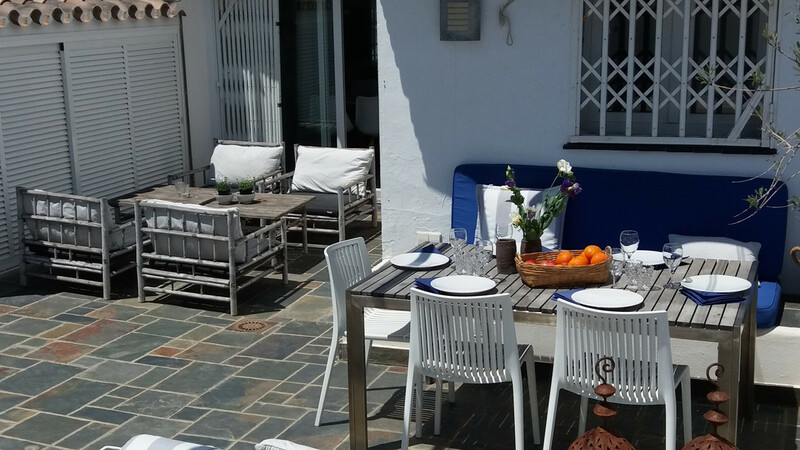 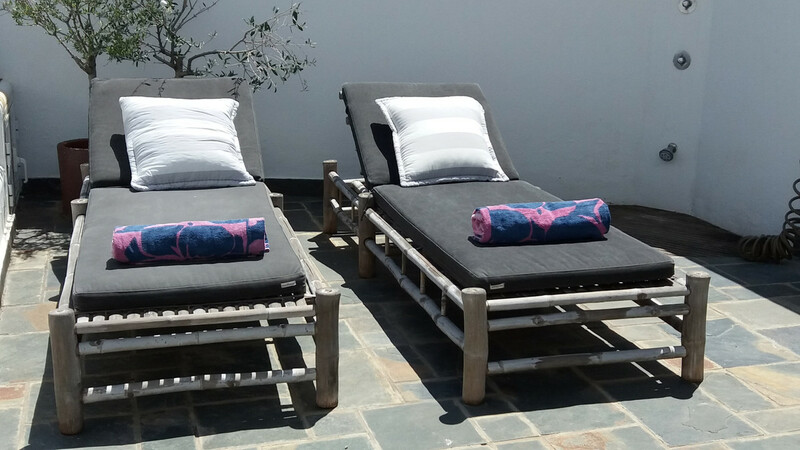 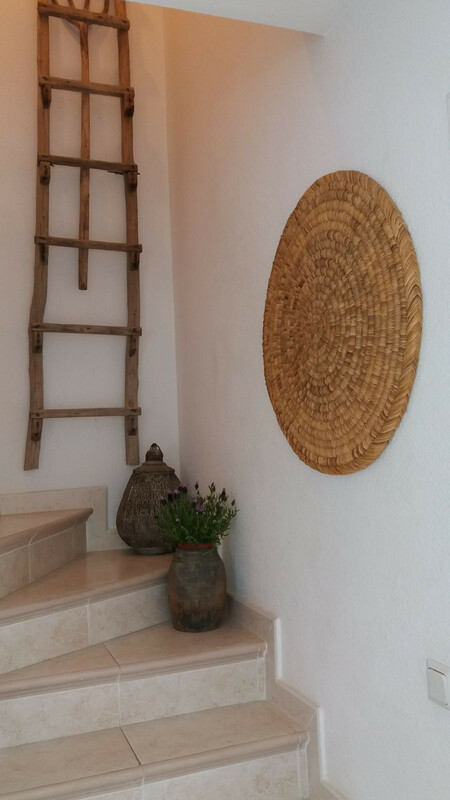 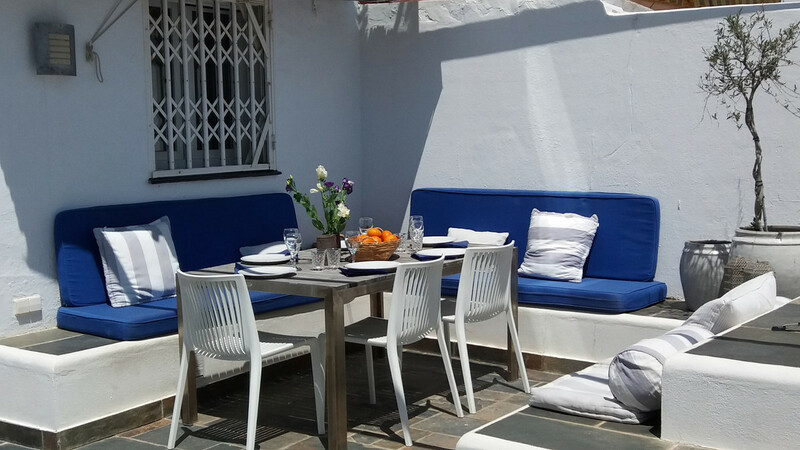 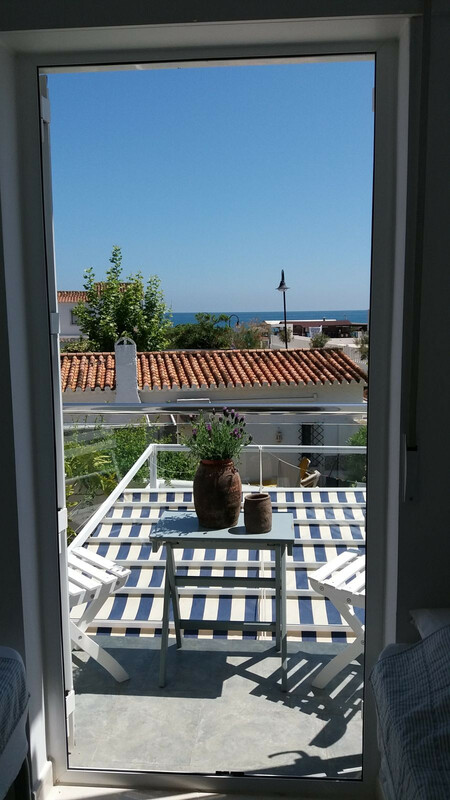 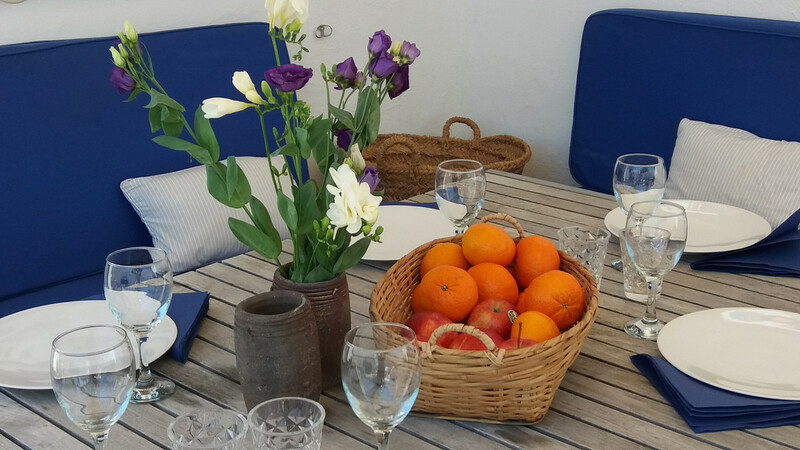 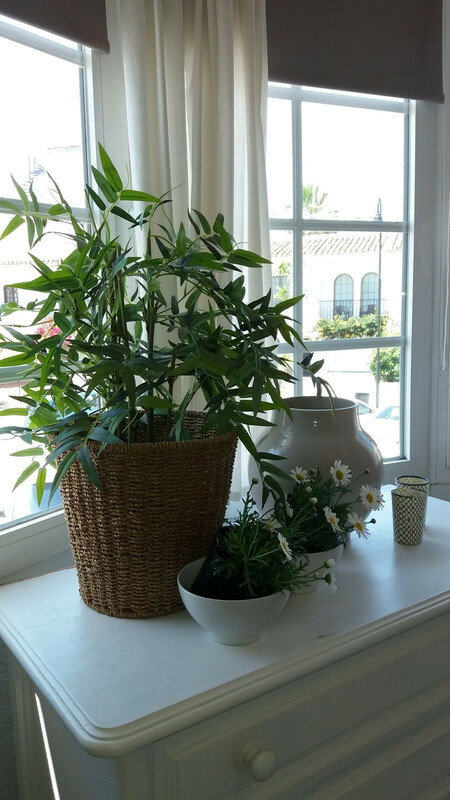 The house is on two floors with roof terrace, where you can sit and enjoy the beautiful Spanish evenings overlooking the Mediterranean Sea. 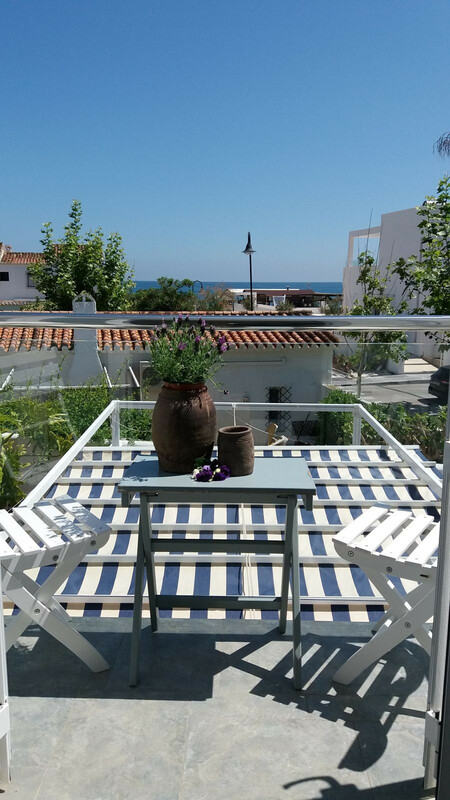 On the ground floor there is the living room with dining area, fully equipped kitchen, a bathroom with shower and exit to a lovely enclosed courtyard. 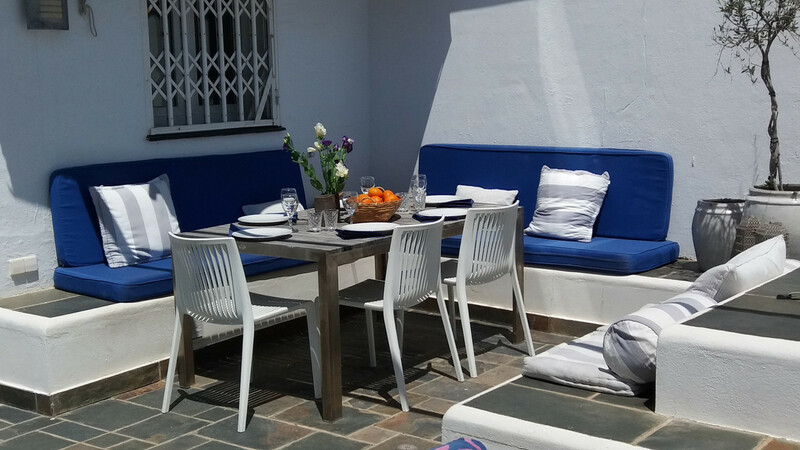 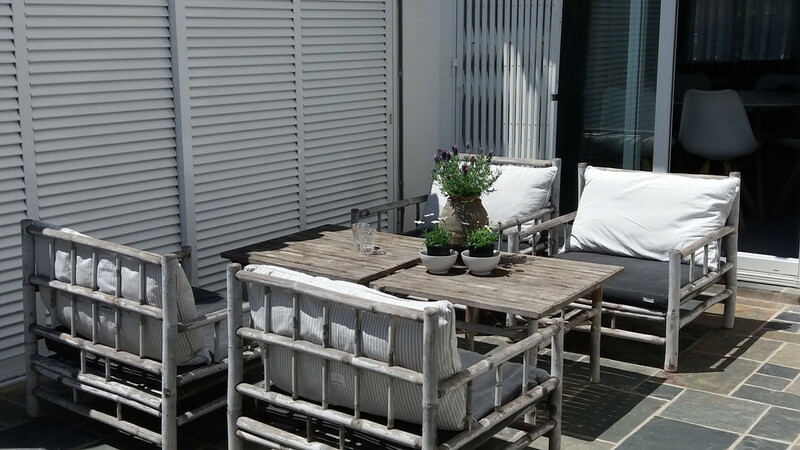 The courtyard, which also can be accessed from the kitchen, has a dining area, where you can sit and BBQ in the evening. 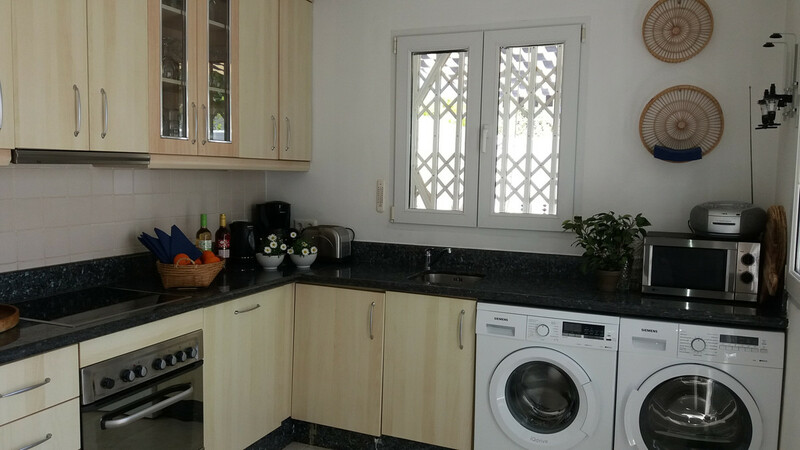 The first floor consists of 3 bedrooms. 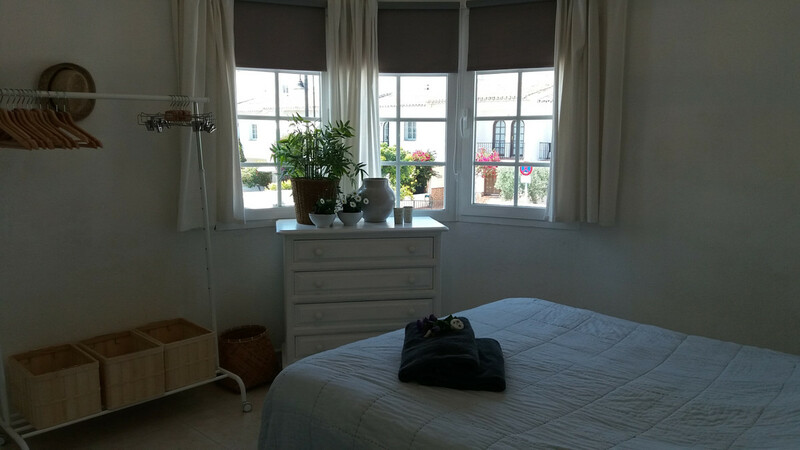 One of the bedrooms leads to a smaller terrace. 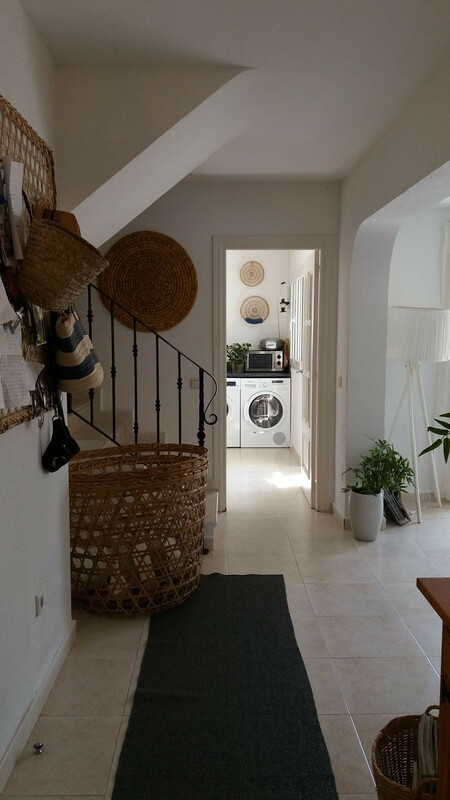 On this floor there is another bathroom with a bath tub. 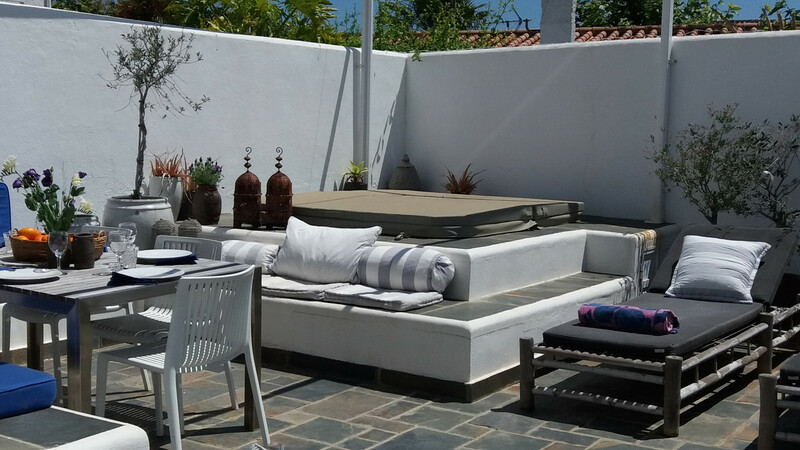 From the master bedroom you go up to a private rooftop terrace, where you can enjoy the view of the ocean and watch the sunset. 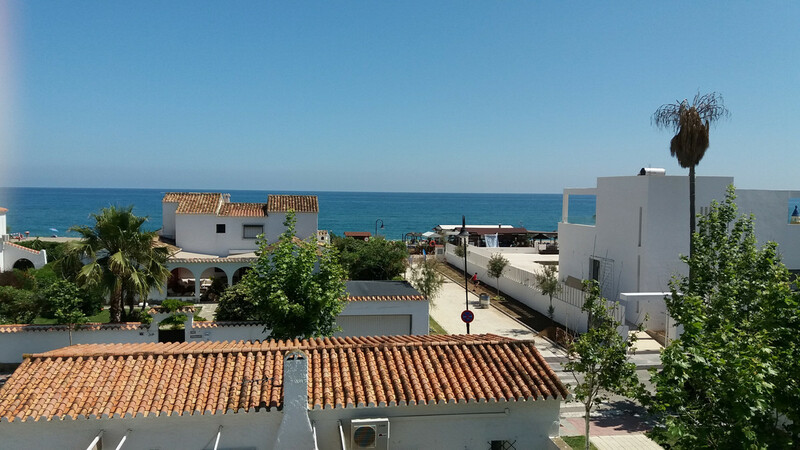 This house is in a great location, as you are also not far from the bus, which goes to Fuengirola and to Marbella. 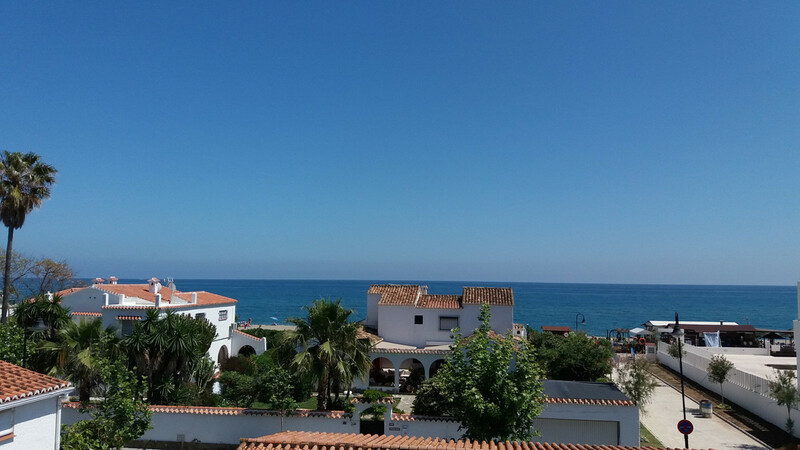 Fantastic townhouse at a fantastic location in La Cala. 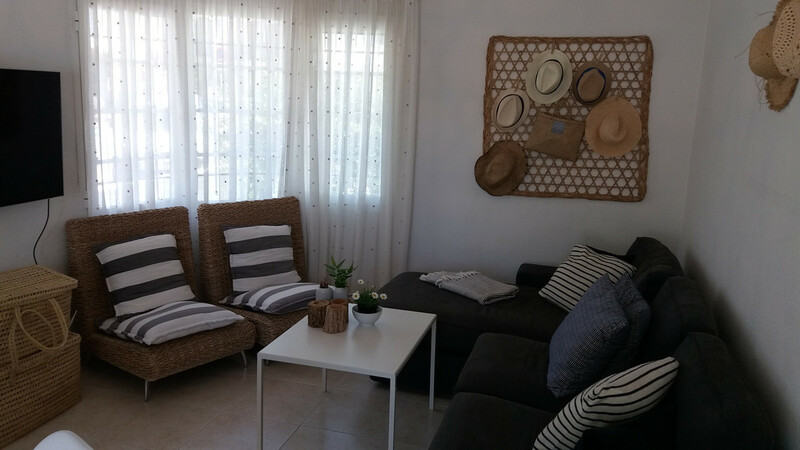 Scandinavian inspired modern townhouse with 3 bedrooms in the center of La Cala and only 60 meters from the beach. 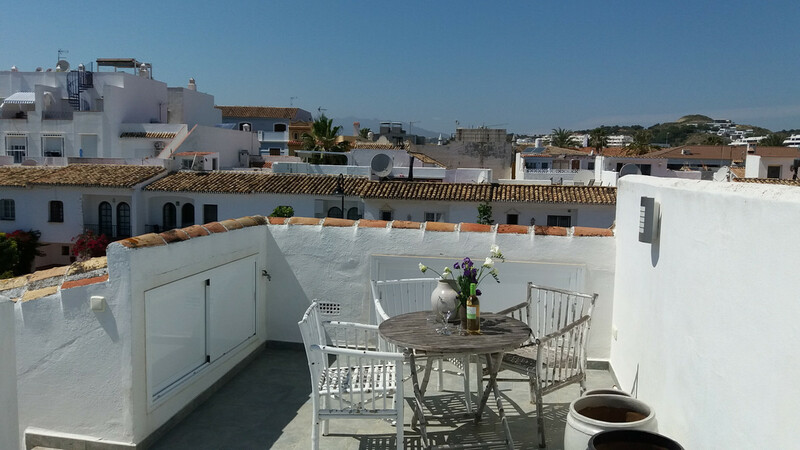 This is a perfect spot with everything around you, such as restaurants, bars, supermarkets, shops, tourist information and pharmacy. 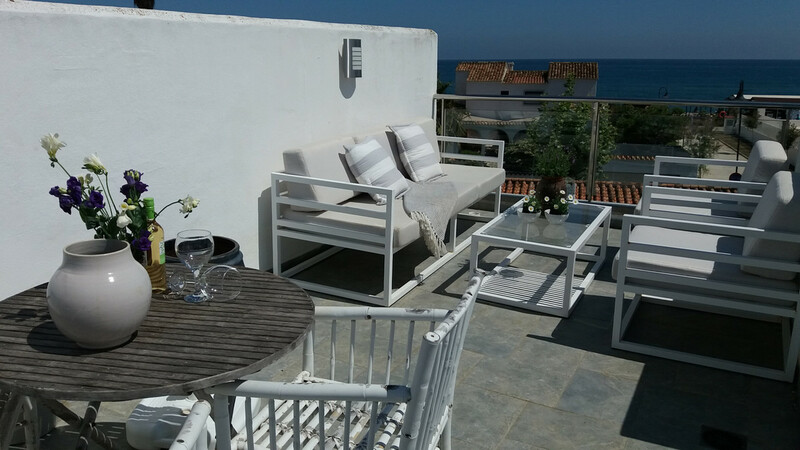 The house is on two floors with roof terrace, where you can sit and enjoy the beautiful Spanish evenings overlooking the Mediterranean Sea. 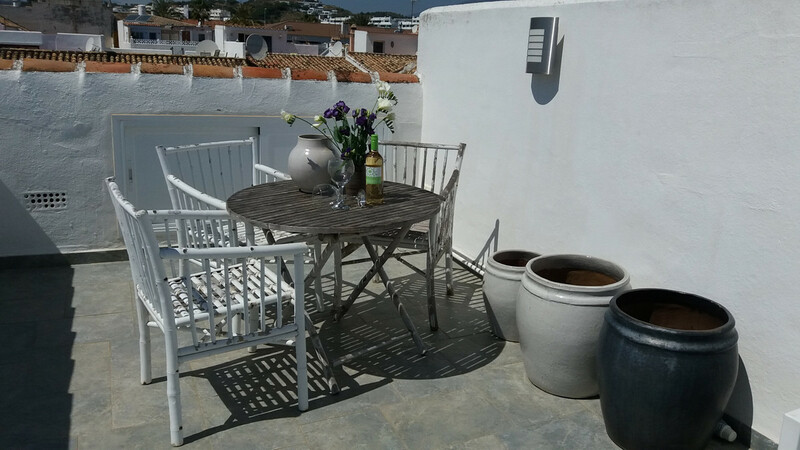 On the ground floor there is the living room with dining area, fully equipped kitchen, a bathroom with shower and exit to a lovely enclosed courtyard. 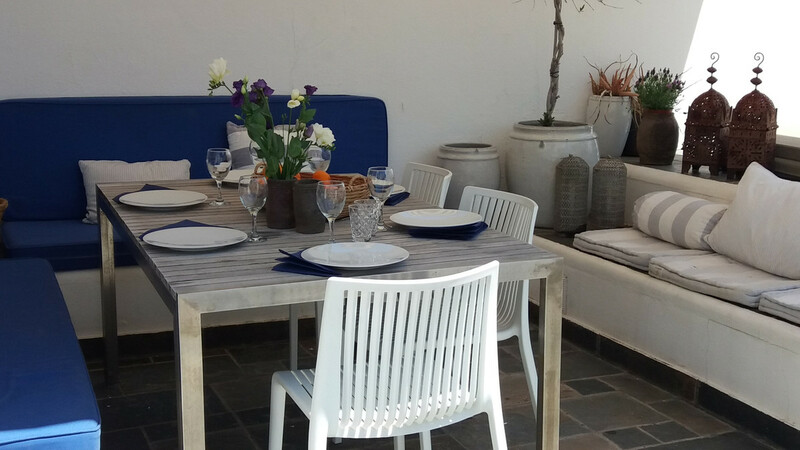 The courtyard, which also can be accessed from the kitchen, has a dining area, where you can sit and BBQ in the evening. 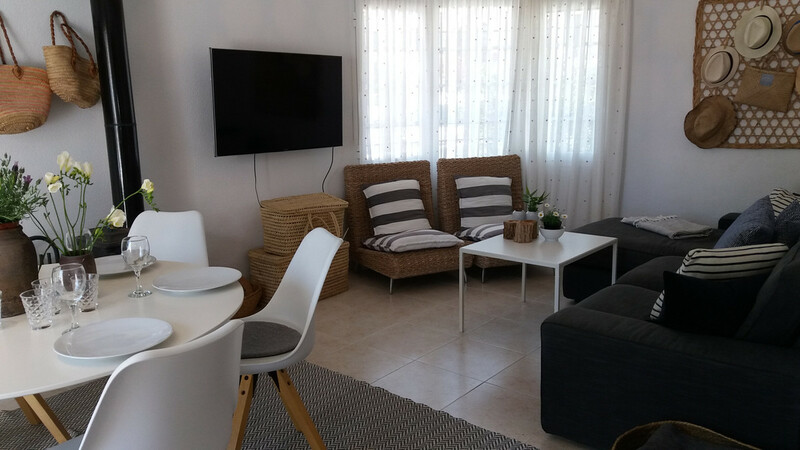 The first floor consists of 3 bedrooms. 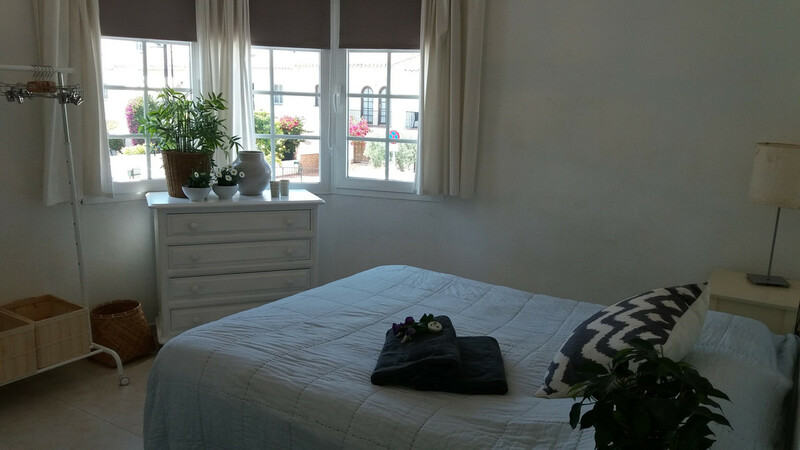 One of the bedrooms leads to a smaller terrace. 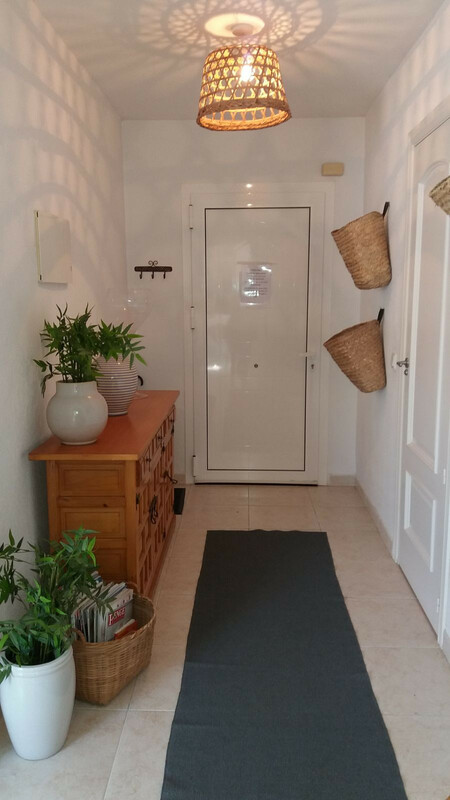 On this floor there is another bathroom with a bath tub. 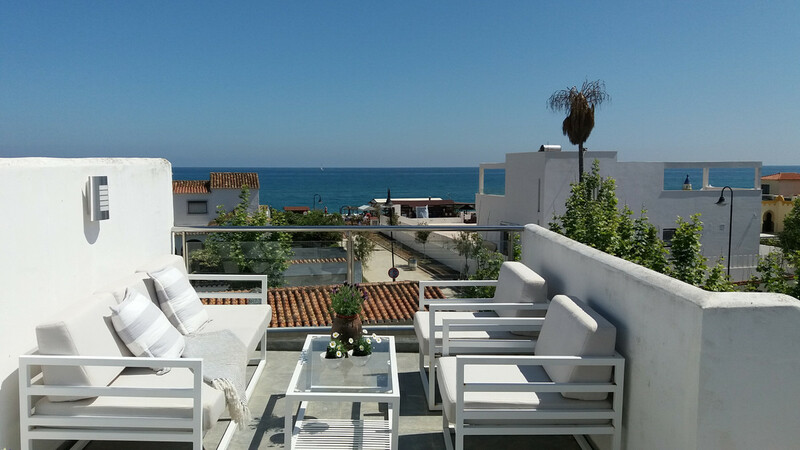 From the master bedroom you go up to a private rooftop terrace, where you can enjoy the view of the ocean and watch the sunset. 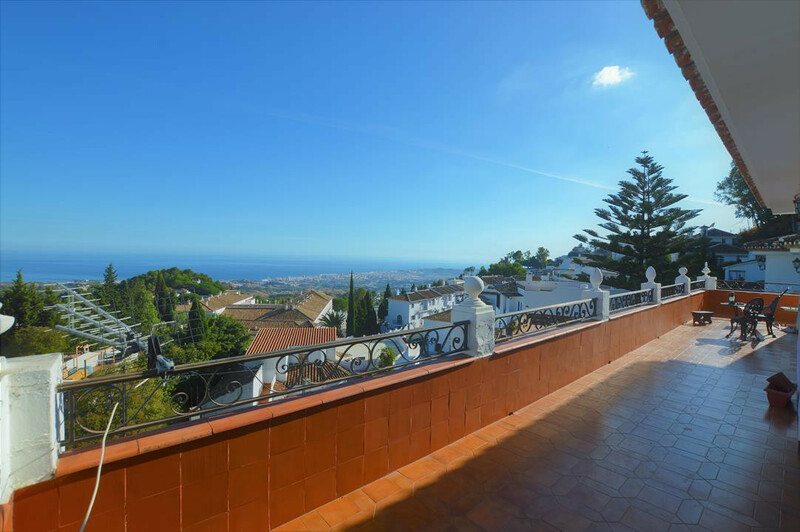 This house is in a great location, as you are also not far from the bus, which goes to Fuengirola and to Marbella.